More than 40 top Northern Ireland Holstein Friesian cows are getting the Rolls-Royce treatment today. They are currently in transit from Swatragh, Co Derry and they are set to take the National Ploughing Championships by storm next week in the first ever live robotic milking demonstration at a trade exhibition in Ireland. Organised by Lely, one of the world leaders in robotic milking systems and the National Ploughing Association, the project has been in planning for the past year and it is expected to be one of the highlights at this year’s ploughing. 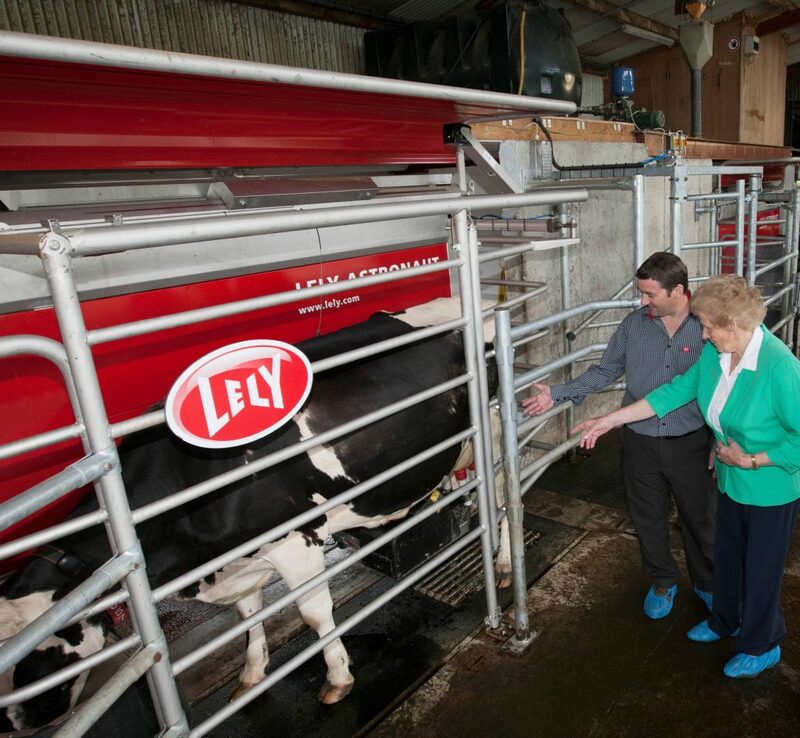 In terms of logistics, the Lely Astronaut A4 machines are already set up and ready to roll, and the cows are scheduled to arrive in Laois this afternoon. 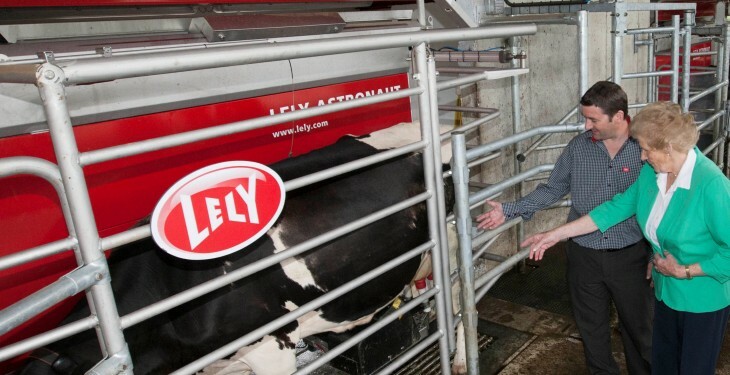 Lely introduced their first robotic milking machine in 1992 and 21 years later it has more than 16,000 machines working worldwide, milking over a million cows every day. The National Ploughing Championships takes place next week.